Store Accounts no longer required! 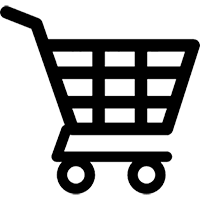 We have made online ordering much easier, simply add items to your cart and checkout! You will be prompted for your fundraiser information on checkout. To start shopping, please click here! * Please ensure to have the order number and passcode or buyer ID from a member of the group for fundraising orders.